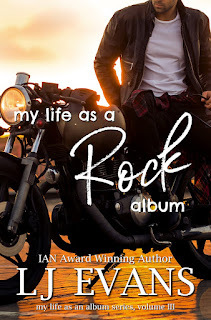 My Life as a Rock Album is the third installment in the My Life as an Album series from LJ Evans, and because I adored the first two novels, I've been excitedly awaiting to get my hands on this newest one. 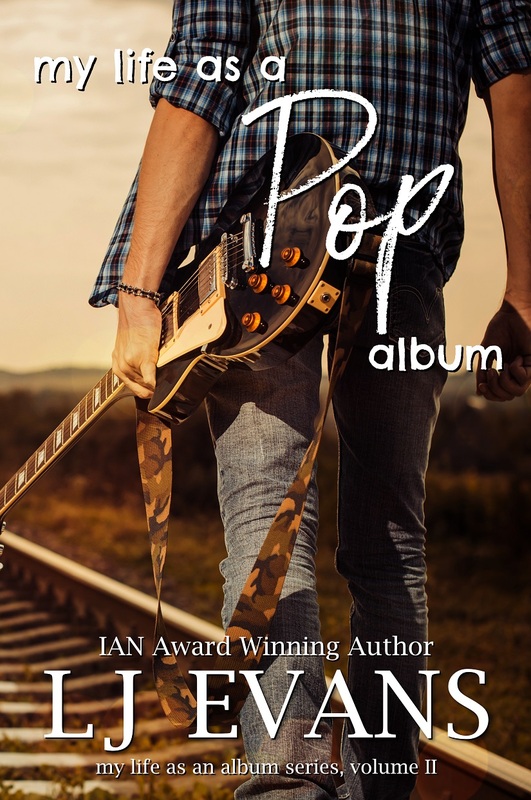 The story Evans tells here is more of a second-chance romance, one told from the third-person points of view of the main characters, artist Seth Carmen and blogger and college student PJ Hensley. When he first sees her during an art showing, he can't help but follow her, noting how much she looked like the girl he loved--the girl who left him. They don't get off to the best of starts, and he knows the impression he left on her had the opposite effect of the one she left on him. Once they got to know each other, they fell hard. 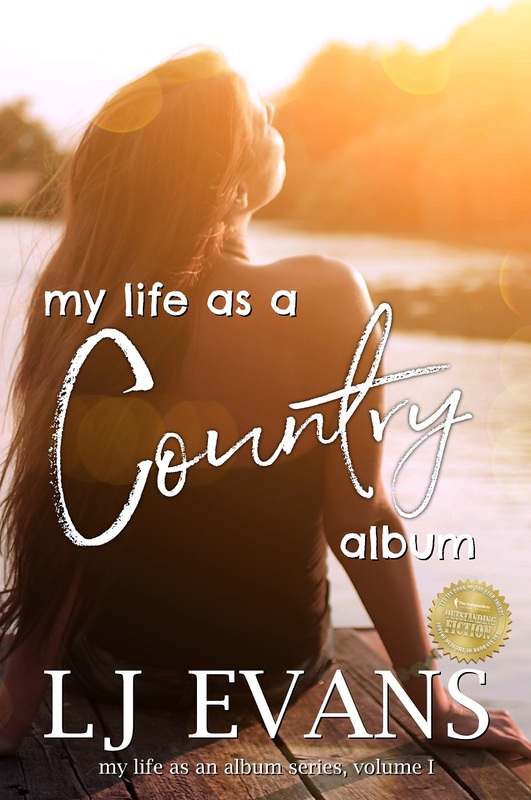 However, as in love as these two were, the time came when PJ had to make a choice: to continue to be stifled by Seth's possessiveness or to breathe freely but away from him. 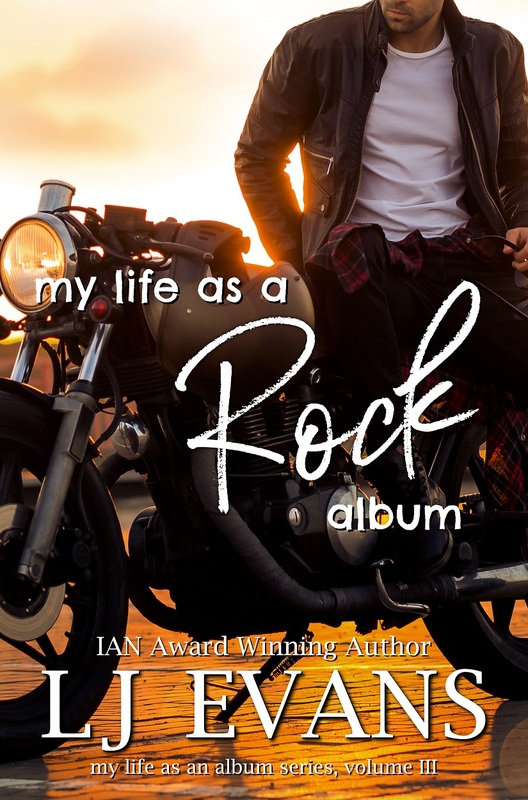 Pre-order My Life as a Rock Album on Amazon.